Blinds Plus Interiors | Blinds, Shades, Shutters in SW Florida – Blinds Plus sells and installs custom draperies, shades, shutters, blinds and custom window treatments in Naples, Fort Myers, Cape Coral, Florida. Welcome to BlindsPlus, we’ve got what you need. 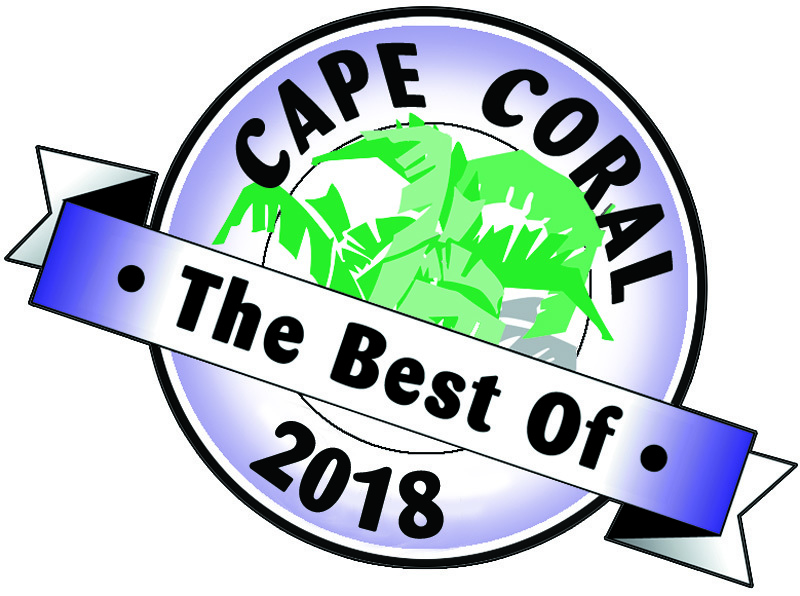 Since 1998, We have been serving all areas in SW Florida (Cape Coral, Port Charlotte, Fort Myers, Naples, Bonita Springs, Estero). From basic treatments to exciting window treatment decorating trends, we can help. 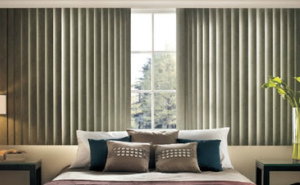 Blinds Plus has the widest range of of solid-quality name brands, colors and styles. We also offer high quality, competitive alternatives. Our Blinds are anything but ordinary. Our beautiful custom-crafted Traditions Wood blinds add natural beauty to your home, keeping it warmer in the winter and cooler in the summer. From Wood Blinds, Fauxwood Blinds, Aluminum Blinds, Sheer Vertical Blinds to Fabric Vertical Blinds, we are your one stop shop. Our shades are of the highest quality and are custom-made to your exact specifications. Choose from our array of categories of shades and our large collection of beautiful fabrics and materials that includes Roller Shades, Roman Shades, Pleated Shades, Honeycomb Shades, Woven Wood Shades to name a few. 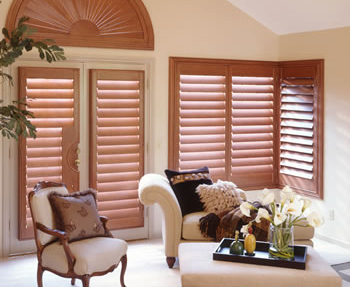 Always in style, always attractive, shutters have great appeal for their classic appearance and long-lasting durability. From Wood to Vinyl, all of our products are delivered and installed in your home with care and come with excellent warranty agreements, satisfaction guaranteed. Visit our showroom today! Our proven method has helped countless SW Florida home owners obtain their dream home decor in no time! 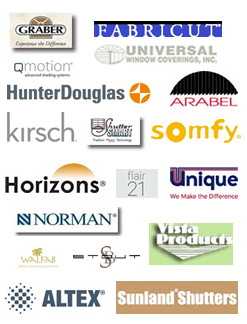 We are South West Florida's authority in home window decor! Get interior design inspiration to your inbox! Simply subscribe to the newsletter by adding your email address to our mailing lists.